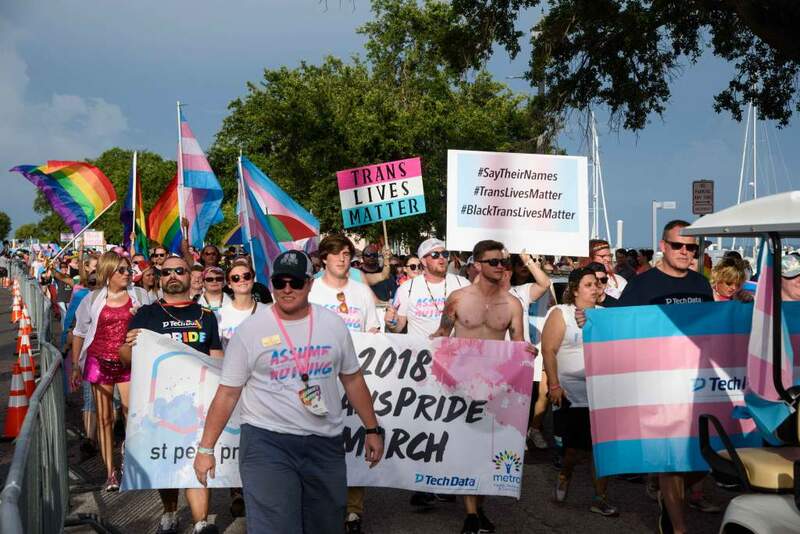 ST. PETERSBURG |Registration for St Pete Pride’s third annual TransPride March is now open, the organization announced March 31, also Transgender Day of Visibility. 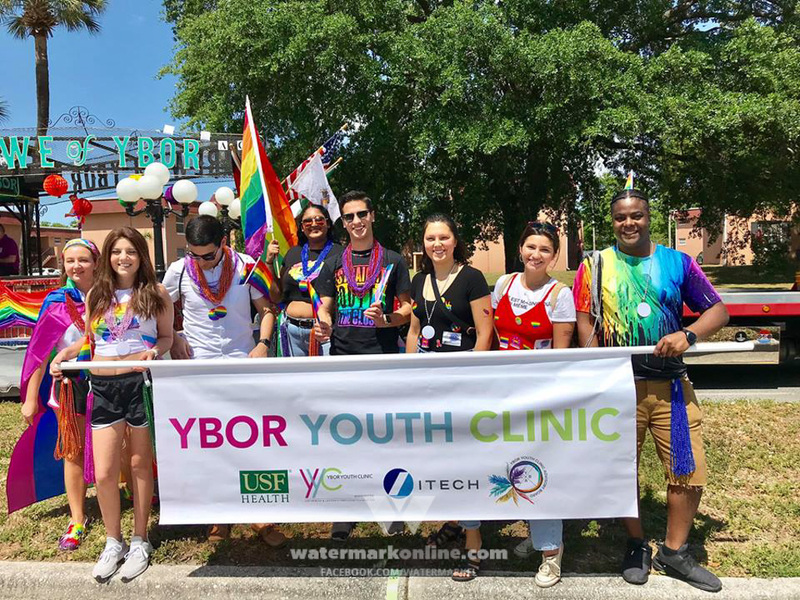 The TransPride March was launched in 2017, leading the St Pete Pride Parade to celebrate the diverse transgender and gender-expansive community. The 2018 march exceeded 750 participants, the organization shared in a press release. 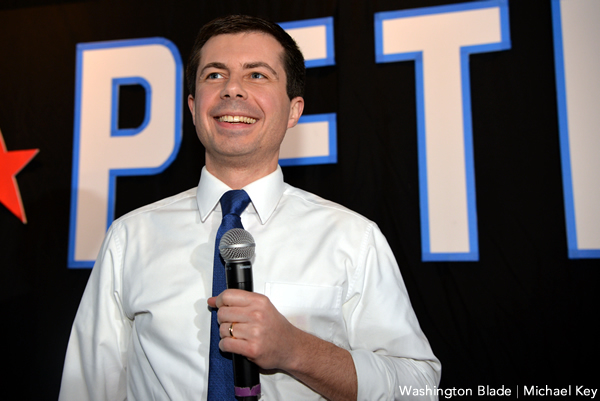 Registration for the 2019 march, currently scheduled for June 22 from 6:30-7 p.m., is free and open to all. The first 1,000 registrants will receive a commemorative T-shirt at no cost, provided at check-in ahead of the march. To register or for more information, visit StPetePride.com. Photo courtesy St Pete Pride.